Classic, bold balsamic dressing and marinade, made with organic herbs and spices for a tangy, sweet blend. Primal Kitchen® Balsamic Vinaigrette is made from a classic blend of premium organic balsamic vinegar and organic herbs and spices. Delivering bold, sweet, and tangy flavor in every bite, this amazing condiment is made with 100% pure avocado oil. Free of refined sugar and industrialized seed oils, our Balsamic Vinaigrette & Marinade is the ideal versatile dressing or drizzling sauce. Use this mouthwatering condiment for sautéing vegetables, marinating and braising meat, or making satisfying appetizer dips. Keto-Friendly, Whole30-Approved, Certified Paleo, and free of gluten, dairy, and GMOs, Balsamic Vinaigrette & Marinade is definitely one you don’t want to miss! Kimberly B. Reviewed by Kimberly B.
Jenna M. Reviewed by Jenna M.
Perfect on any salad! It has just enough flavor without overpowering the other fresh ingredients in my salad. 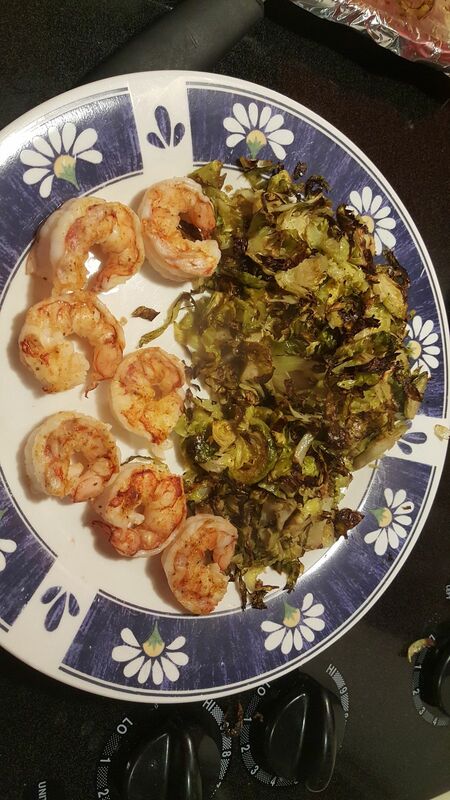 Plus, I feel great knowing it’s Whole 30 approved even if I’m not following the program. Christi M. Reviewed by Christi M.
Perfect as dressing and marinade! I am new to Primal Kitchen and bought this as part of a 4-pack so I could try a few of the dressings. This did not disappoint. It's great as a dressing but my new favorite dish is balsamic roasted shredded Brussels sprouts. Will be my new go to balsamic dressing! Lisa J. Reviewed by Lisa J. So good, we sneak this into restaurants! We buy this six bottles at a time, we never want to run out as we use it on all our BAS. 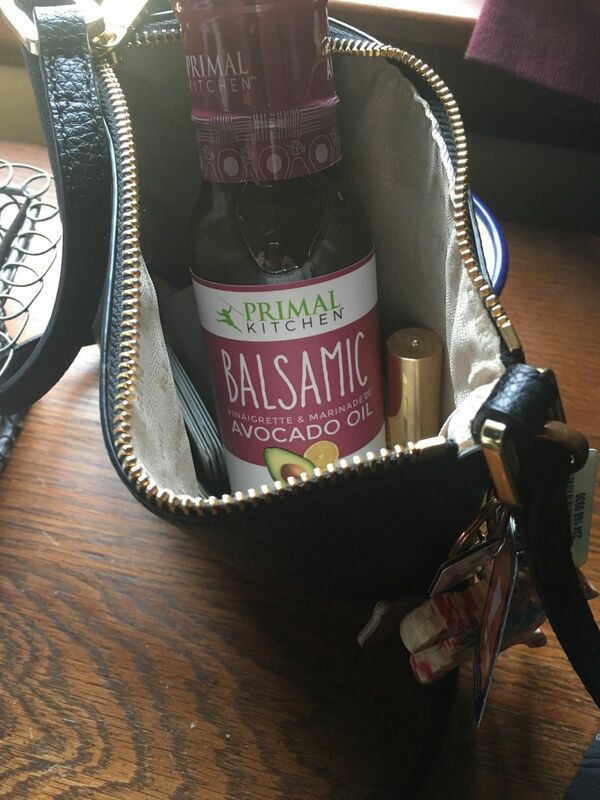 We even take it with us when we eat out, 200 times better than any restaurant dressing (that we don’t know the ingredients). I love this dressing but storing it in the fridge will make the oil clump, anybody has opened and left it at room temp. Only the Balsamic one? * There is no guarantee of specific results and results can vary from person to person. However, we feel so strongly about our products that we offer a 30-day money back guarantee. Try Balsamic Vinaigrette & Marinade today, and if you're not completely satisfied with the results, return it for a full refund minus shipping and handling—no questions asked.